The Pro Wrestling League Season 3 will witness a clash between Punjab Royals and Delhi Sultans on Monday (Day 10) at Siri Fort Sports Complex. Check out how you can watch the live action in the below article! Punjab Royals are set to clash with Delhi Sultans on Thursday on day 10 of Pro Wrestling League season 3. Punjab Royals would be riding high on their victory over Haryana Hammers registered on Tuesday, while Delhi Sultans will be in the quest for their first victory of the season. Delhi are virtually out of the race for semifinals having lost in all three matches of the league so far. Punjab, on the other hand, would like to better their standings on the points table. When and where will the Pro Wrestling League match between Punjab Royals and Delhi Sultans get underway? The Pro wrestling League match between Punjab Royals and Delhi Sultans will start on January 15 at 7 PM. The match will take place at Siri Fort Complex in New Delhi. How to watch Pro Wrestling League season 3 live match between Punjab Royals and Delhi Sultans? The Pro Wrestling League season 3 match between Punjab Royals and Delhi Sultans will be telecasted live on Sony Max, SONY ESPN and SONY ESPN HD. 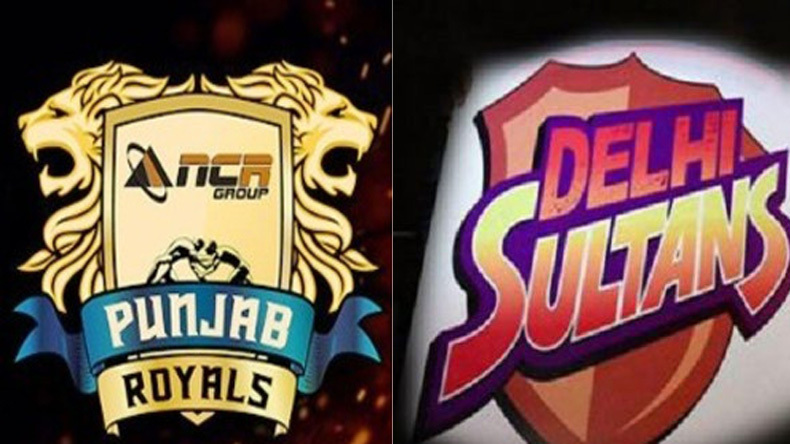 When and what time does Punjab Royals vs Delhi Sultans start? The Pro Wrestling League action will be live each day from the 9th to 23rd January, 2018. The toss will take place at 6:50, while the action will begin at 7:00 PM every day. You can also catch the live bout by bout updates right here on www.newsx.com.